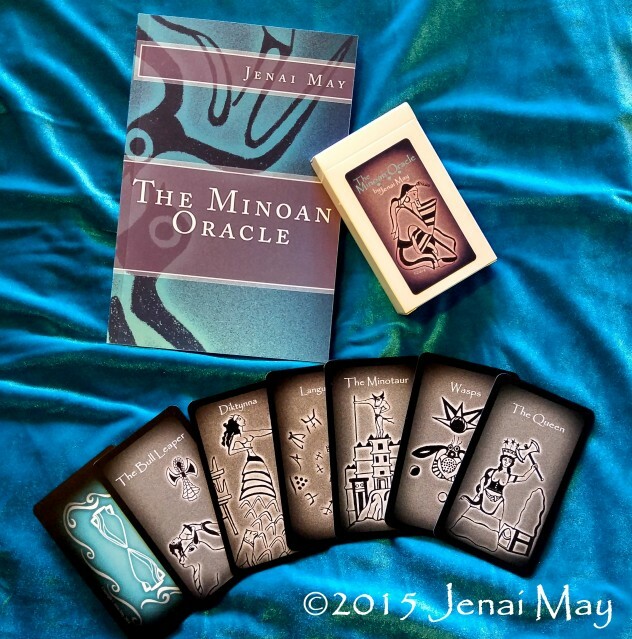 Have the Minoans inspired awe, curiosity, and a desire to learn more? If so, then come join us in Musing Minoa, a Facebook group where we learn, share, muse, and debate the many facets of the mysterious Minoans. The discussion group is facilitated by historian and artist, Jenai May.